National Institution for Transforming India (NITI) Aayog has suggested changes in tax policy for cab operators to boost electric vehicles demand. In a letter to revenue secretary Ajay Bhushan Pandey, NITI Aayog chief executive officer Amitabh Kant has recommended accelerated depreciation benefit for cab operators switching one-fifth of their fleet to electric vehicles (EVs) – according to a news report in the Livemint. Indian business tycoon Mukesh Ambani has been busy in past few months, acquiring stakes in about half-a-dozen small companies and over 20 startups. Last week, the company acquired conversational artificial intelligence platform Haptik. With about half of these deals have been done in the telecom and media spaces, it is evocative of conglomerate’s ambition of dominating India’s digital content domain. On the other hand, the acquiring spree has left the D-Street guessing! The Income Tax Department has sought details of the status and identification of creditors and debtors under the Insolvency and Bankruptcy Code (IBC) to investigate possible tax violations. 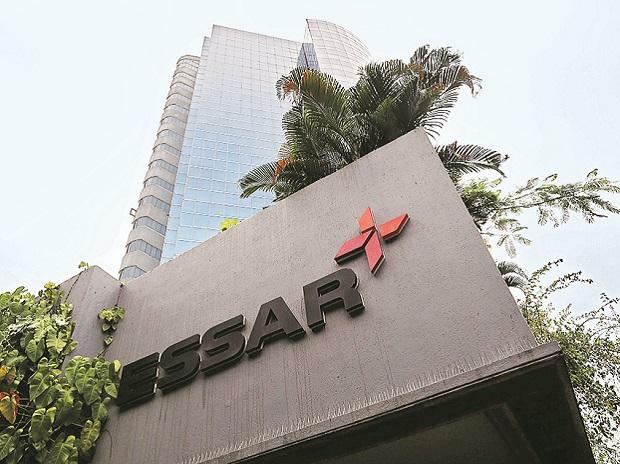 According to a news report in the HinduBusinessLine, Mumbai Office of the Director of Intelligence and Criminal Investigation has been in touch with the National Company Law Tribunal (NCLT) seeking minute details of the parties in all such cases where it believes that tax violations may have happened. The information on Resolution Professionals (RPs) associated with the cases have also been sought.